Padded Arch support area offers great comfort. The latest inovative products from TallerHeels is this Arch Support Adjustable Air height insoles. 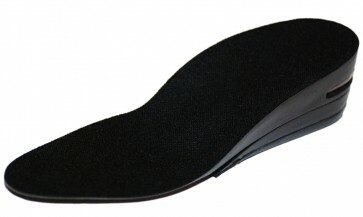 These insoles not only offer great height to your appearce but also the great comfort. 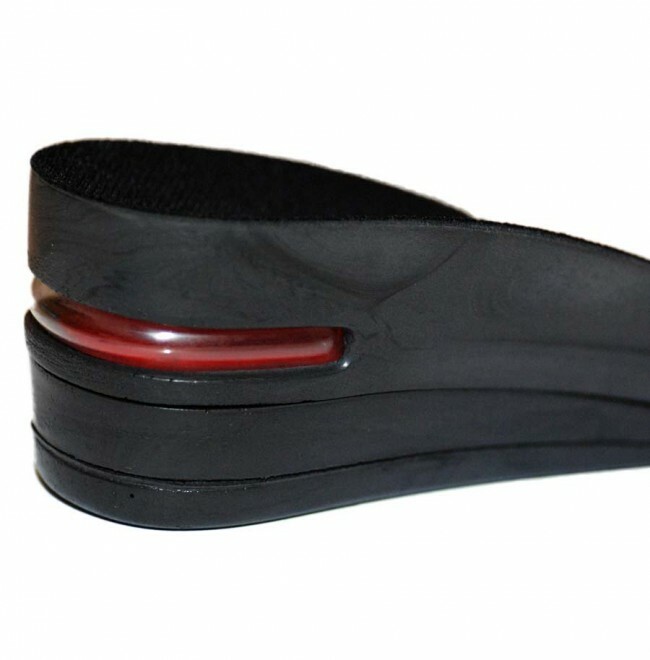 The Arch support pad gives your the support for the tired feet and massage your arch area. The package comes in 6 pieces, 3 pieces for each foot. 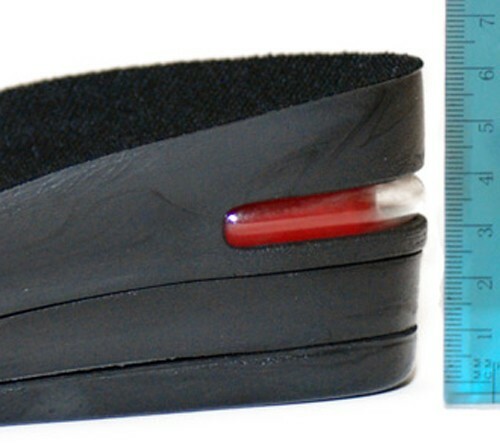 The height of the insoles can be adjustable by adding or reducing the layers. Trimming guide lines are on the back of the sole guide to trimmed to smaller sizes.